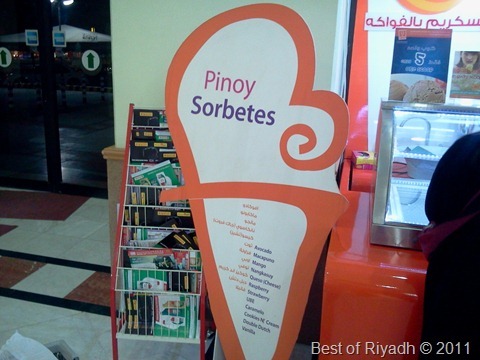 For Filipinos looking for Pinoy Sorbetes, ( Philippine Ice Cream ) , we have found a newly open store inside Tamimi Store in Dahbab. 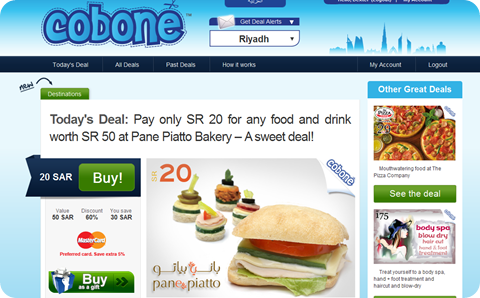 Just opposite of Mc Donald in Dahbab. I have tried and taste the ice cream and I love the avocado flavor. It really taste like an authentic avocado. 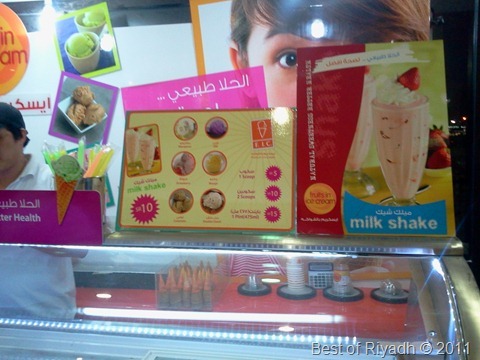 Customers could choose if it is to be serve from the cup or from an ice cream cone. The kids also love itâ€™s taste. The store says â€œ Fruits in Ice Cream â€œ and it is really fruits made of ice cream. 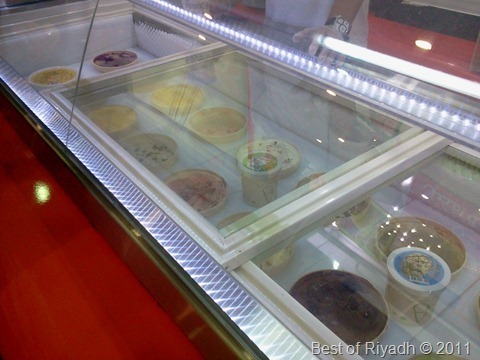 Good to see this kind of ice cream in Riyadh. 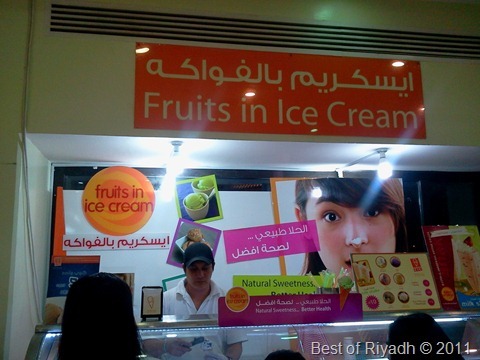 I am delighted knowing that Fruits in Ice Cream is available in Saudi Arabia. I usually finish a pint of any flavor, usually the avocado or sometimes durian.